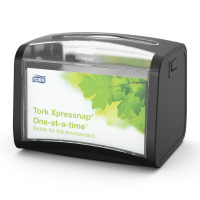 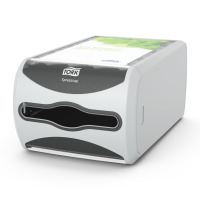 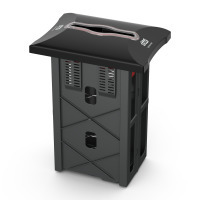 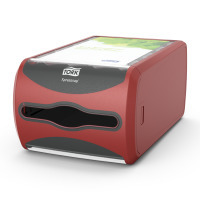 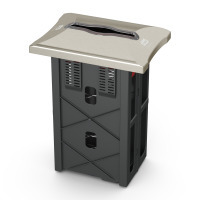 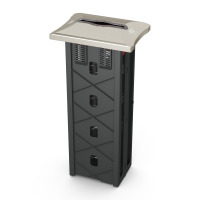 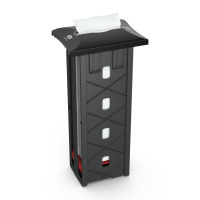 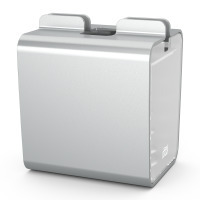 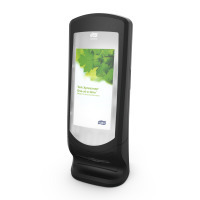 Tork Xpressnap® Napkin Dispensers are perfect for self-service restaurants. 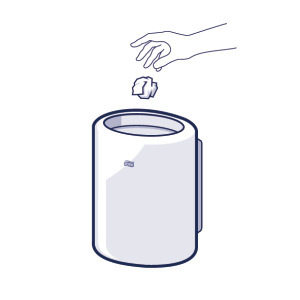 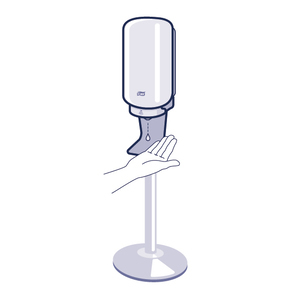 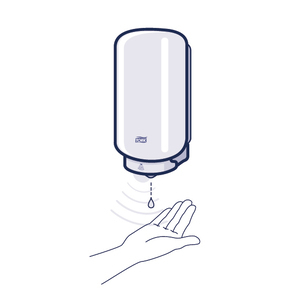 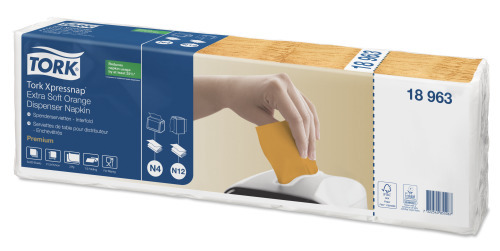 The system will help you to reduce your napkin consumption by 25% compared to traditional napkin dispensers. 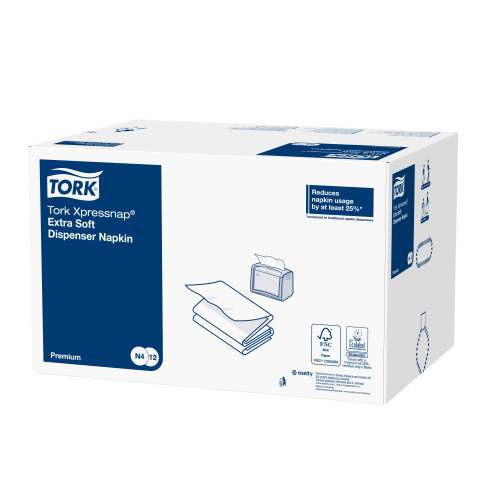 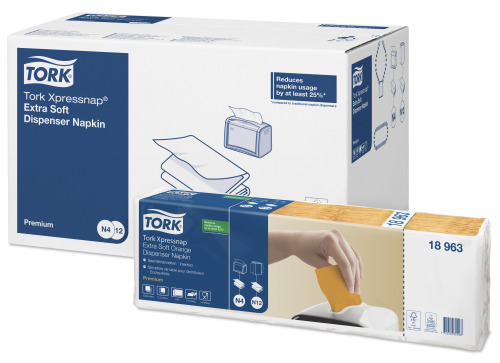 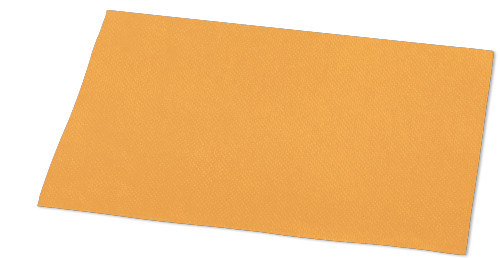 Tork Xpressnap® Extra Soft Orange Dispenser Napkins 2-ply are ideal for establishments that care about convenience and want to give a quality impression.